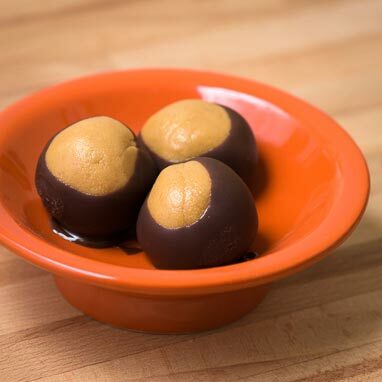 We're talking simple, easy, and delicious—that's just what these Buckeyes are. They come together quickly, and then get a tasty coating of chocolate to give them that classic Buckeye look. 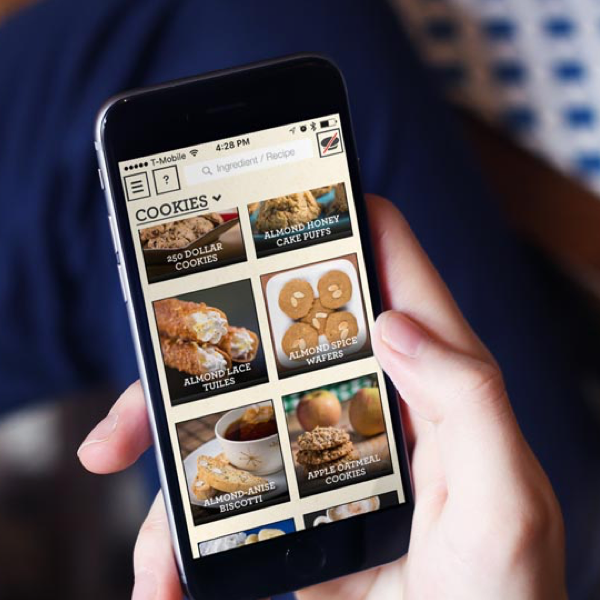 They're like eating a peanut butter cup without feeling like you're cheating on your diet. Don't cheat, treat yourself!